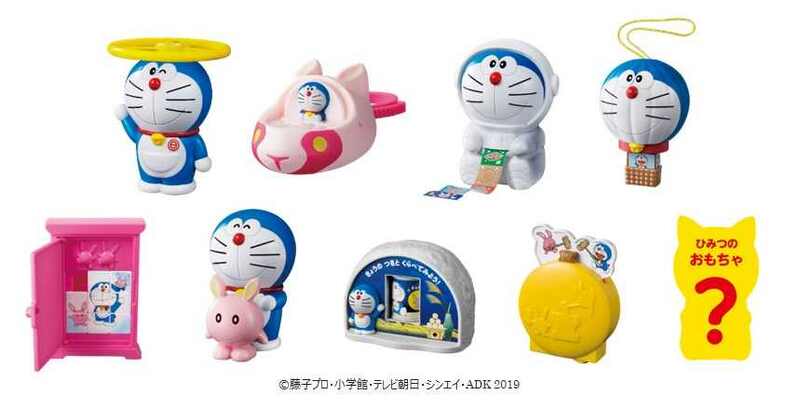 McDonald’s Japan is set to include an assortment of Doraemon’s secret gadgets in Happy Meals starting on March 8, 2019. Gadgets will include the Moobit and Rabbit Card from the film as well as classic tools like the Anywhere Door and Bamboo Copter. The toys will be released across two periods. An assortment of them will be available from March 8 to 21 and another batch from March 22 to April 4. 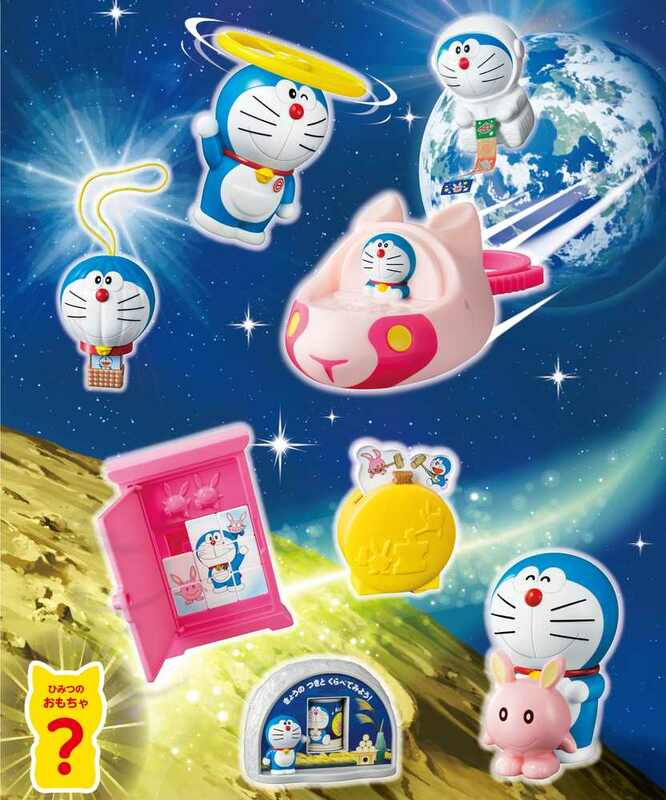 From April 5 customers will have the chance to receive any nine of them. 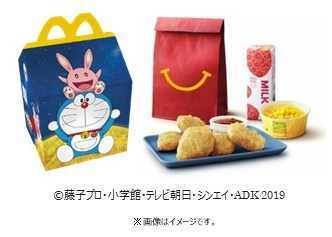 The Happy Meal box also features a special design of Doraemon and the Moobit from the film. on March 9 and 10, all Happy Meals will also come with a picture for colouring in. 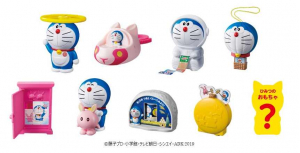 Which of Doraemon’s gadgets do you want to use the most?